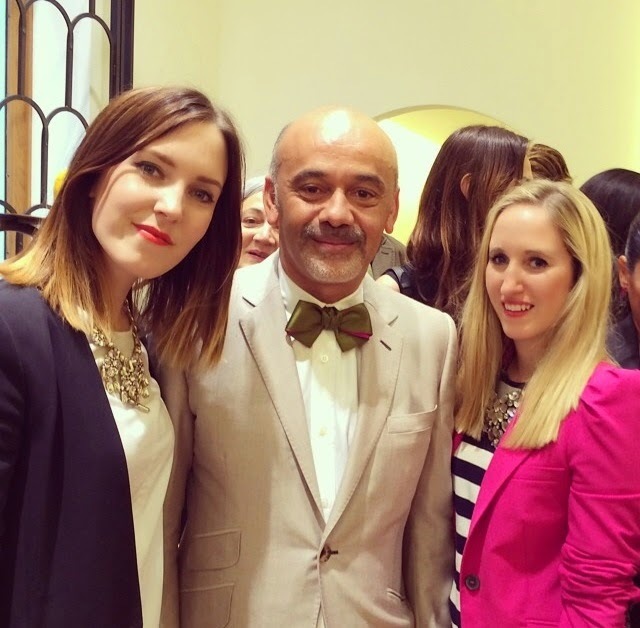 Earlier this week I got to experience an incredible evening and was able to meet Mr Christian Louboutin himself ! Yes ! My partner in crime for events, Grietje and I were early so we had the pleasure of staying at The Hotel Panorama Lounge where we enjoyed a glass of champagne and some delicious bites. I will never get bored of such an amazing view. This luxury hotel in brussels is my favorite place to stay. The combination of luxury & fashion makes it the best place in town ! 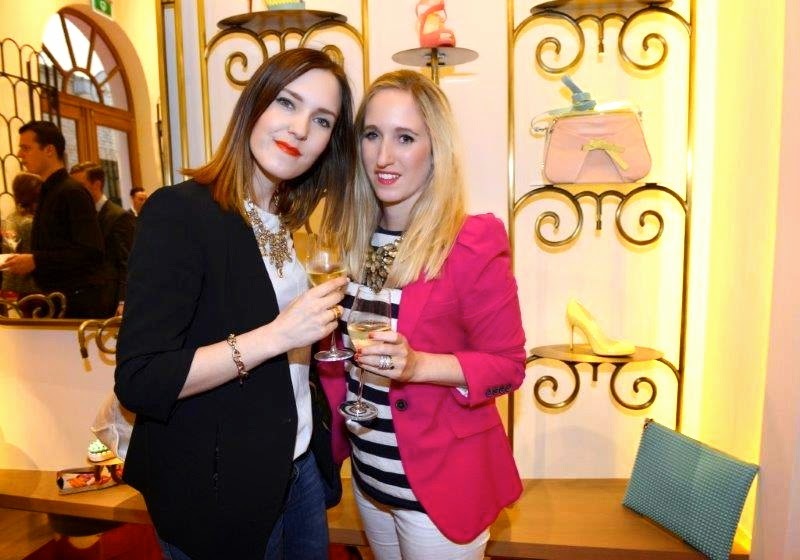 As we entered the Louboutin store, we entered a magical world filled with shoes a girl can only dream of. Each shoe is like a piece of art. The most expensive pair was bedazzled with Swarovski crystals. Then I spotted him… Mr Louboutin had arrived at the venue! I was actually surprised to have learnt that he is friendly. I kept my cool while the picture was taken, but in my head I was like : OMG !!! :-). This truly was a magical evening ! I'm so happy to have met Mr Louboutin himself! Wooow zo cool dat je Mr. Loubi himself ontmoet hebt! Wat een droom! The wall art in The Hotel is great! omg this is a dream! gorgeous! OMG! I'm so jelly, lucky you! Must have been an incredible experience!